Jet Rescue supports World Aids Day! At Jet Rescue we would like to ask your attention for the upcoming “World AIDS Day”, observed on the 1st of December. 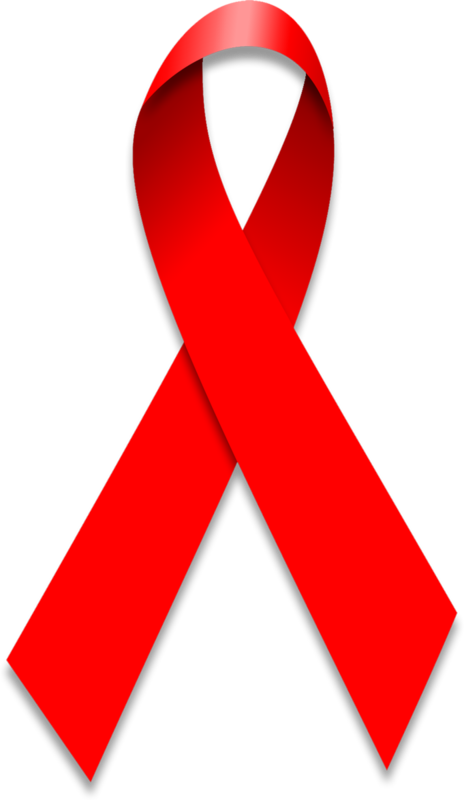 Every year the 1st of December is dedicated to raising awareness of the AIDS pandemic caused by the spread of HIV infection. It has become one of the most recognized international health days and a key opportunity to raise awareness, commemorate those who have passed on, and celebrate victories such as increased access to treatment and prevention services. Public support and programming is encouraged to prevent the spread of HIV infection; awareness and education about HIV/AIDS is provided and compassion is demonstrated for those infected or affected by HIV. Government and health officials observe the day, often with speeches or forums on the AIDS topics and since 1995, the President of the United States has made an official proclamation on World AIDS Day. Governments of other nations have followed suit and issued similar announcements. AIDS has killed more than 25 million people between 1981 and 2007, and approximately 33 million people are infected by HIV. The area where most progress is being made is in the reduction of new HIV infections in children. Half of the global reductions in new HIV infections in the last two years have been among newborn children. Antiretroviral therapy has emerged as a powerful force for saving lives. In the last 24 months the number of people accessing treatment has increased by 63% globally. Countries are increasing investments in the AIDS response despite a difficult economic climate. The global gap in resources needed annually by 2015 is now at 30%. In 2011, US$ 16.8 billion was available and the need for 2015 is between US$ 22-24 billion. Statistically the results are improving but we still are far from being there yet. Please do support this cause and make your colleagues, friends and family aware of this important day. Thank you! This entry was posted on November 22, 2012 at 9:37 pm and is filed under Air ambulance Acapulco, Air Ambulance Ajijic, Air ambulance Cancun, Air Ambulance Caribbean, Air Ambulance Central America, Air Ambulance Chapala, Air Ambulance Cuernevaca, Air Ambulance Huatulco, Air Ambulance in Mexico, Air ambulance Los Cabos, Air Ambulance Mazatlan, Air Ambulance Merida, Air Ambulance Monterrey, Air Ambulance San Miguel de Allende, Air Ambulance South America, Air Ambulance Tropics, Air Ambulanze San Miguel de Allende, Cabo San Lucas Air Ambulance, Emergency flights Caribbean, Emergency flights Central America, Emergency flights Mexico, Medical Evacuation Caribbean, Medical Evacuation Central America, Medical evacuation LAtin America, Medical evacuation South America, Uncategorized. You can subscribe via RSS 2.0 feed to this post's comments.